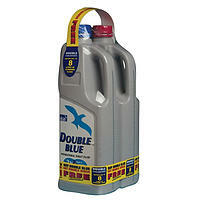 Great value buy consists of 1 x 1.5 ltr rinse & 1 x 1.5 ltr Blue. 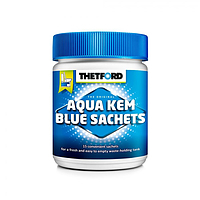 Thetford Aqua Kem Blue 1.5 ltr A high-strength cleaner for the bottom tank of Cassette toilets, Porta Pottis and Bi-pots. Thetford Aqua Rinse 1.5 ltr The Thetford Aqua rinse leaves a micro thin protective film in the toilet bowl and prevents hard stains. 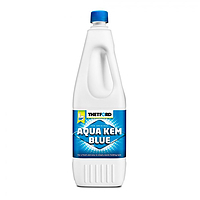 Aqua Kem toilet fluid has long been the standard for all types of mobile sanitation systems. 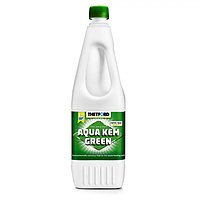 Aqua Kem is the most effective toilet fluid you can buy, particularly at high temperatures and during prolonged usage of 5 days or more. 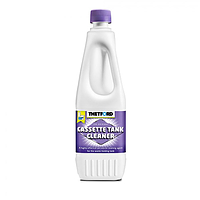 Its powerful formaldehyde action quickly breaks down waste matter, eliminates unpleasant odours, reduces gas build-up and prevents deposits from adhering to the waste tank interior. 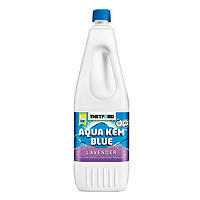 Aqua Kem will only freeze at temperatures below -17 deg.C and, even after thawing, works just as effectively as before. 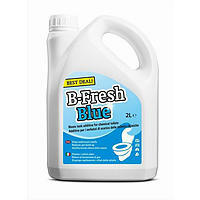 Aqua Rinse is a multi-functional additive for the fresh water tank of your toilet. 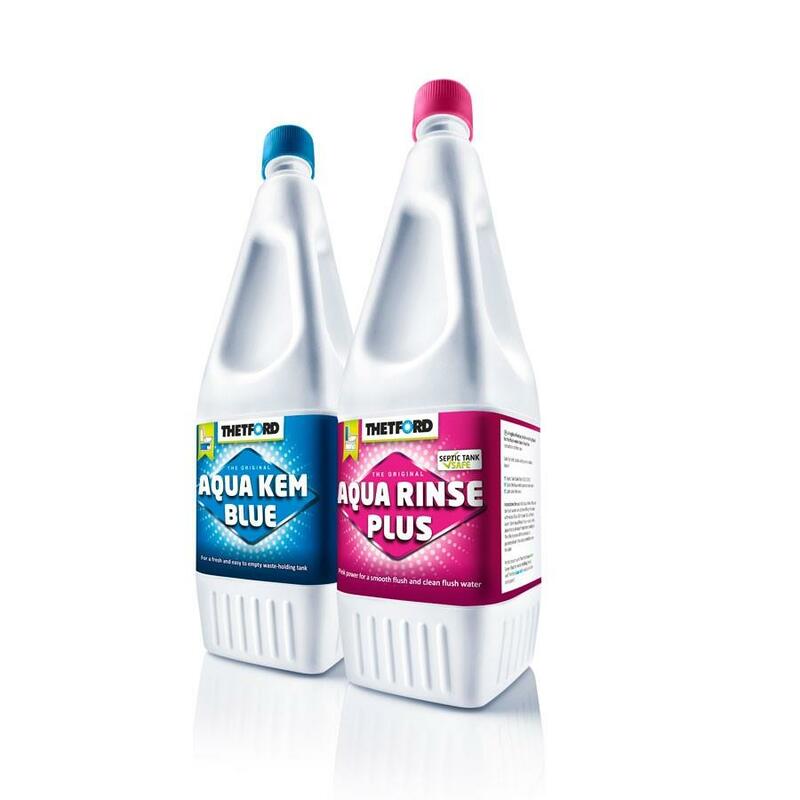 As well as providing a more effective flush, Aqua Rinse also helps to keep the flush water fresh, improving the hygiene of your toilet. Aqua Rinse also increases cleaning coverage of the bowl and blade. Great value duo pack of theses caravanning essentials. I have used these products for several years with complete satisfaction. Others have been tried during my 25 years caravanning, but always return. 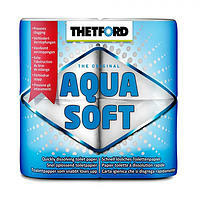 This duo pack of Thetford Aquakem worked out far cheaper than buying individually. 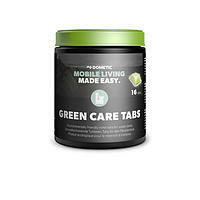 They are great products and work exactly as they say on the bottle, far better than other cheaper products. Did you know? 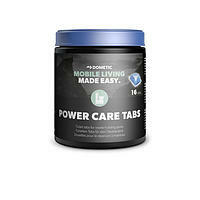 Dometic PowerCare tabs are…..
Thetford Aquakem blue Toilet fluid 2 litres.